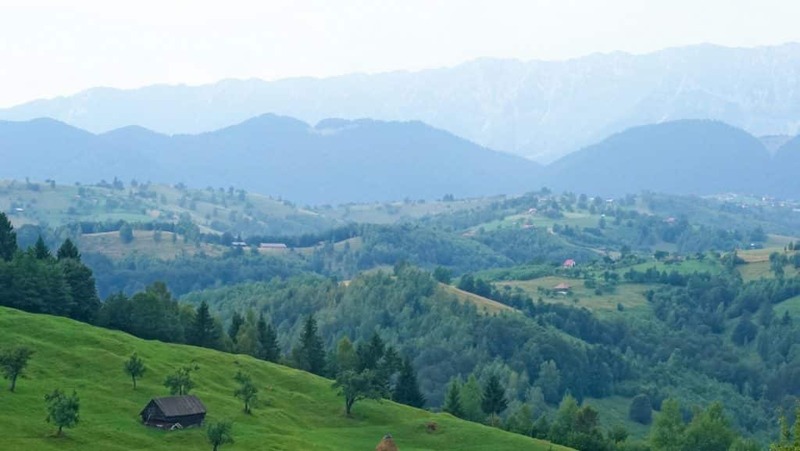 Don’t know anything about Romania beyond Dracula and a national love of stuffed cabbage leaves? 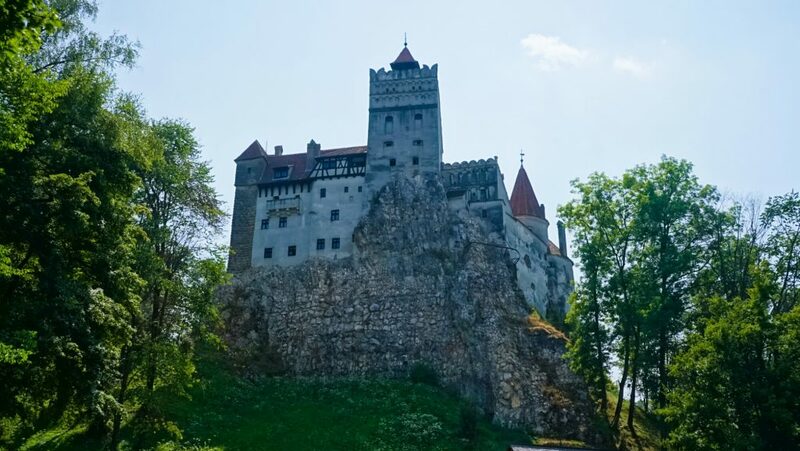 That’s OK….I’m going to introduce you to 50 of the Best Places to Visit in Romania, and convince you this incredible country should be top of your bucket list! With a fairytale landscape, fortified churches and painted monasteries there is a lot to love in this mountainous nation. 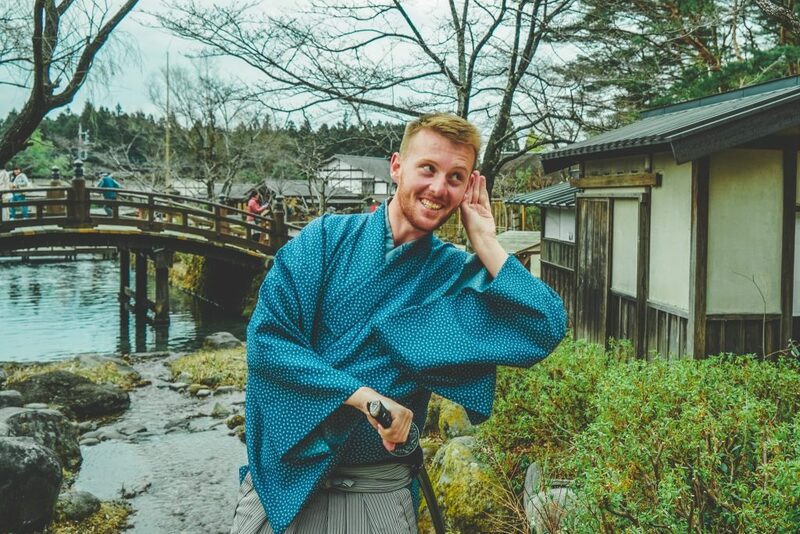 A strong yet mysterious country full of contrasts with vibrant western cities and villages that seem stuck in a time warp. Dacia’s rule the road here and primeval dense forests provide shelter for the wolves and bears which call the Carpathian mountains home. 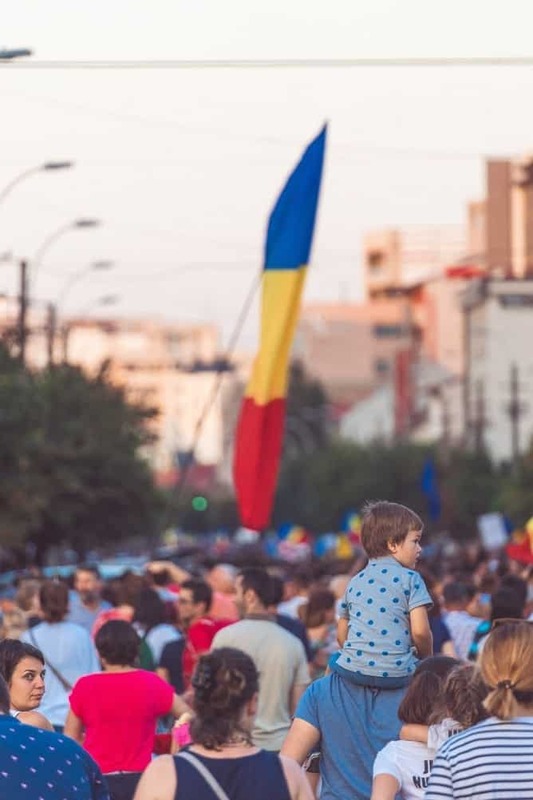 There is so much to discover here so book your flight now, sort out your rent a car Romania and get planning your visit to Romania – You won’t regret it! 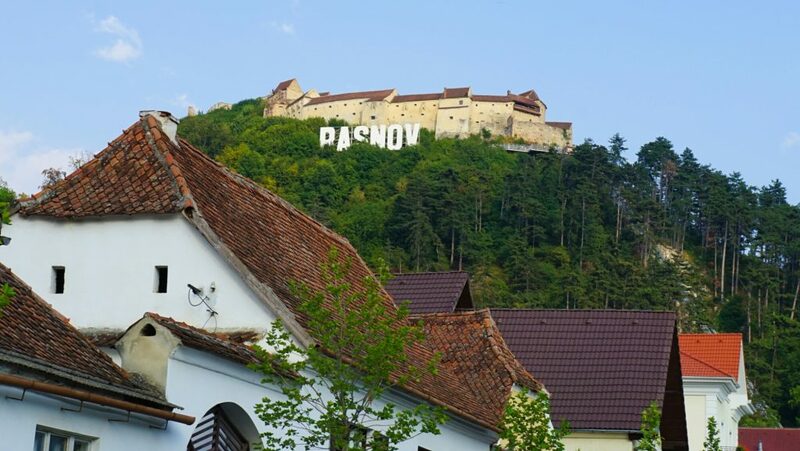 Wander around a medieval town preserved in time at the base of the Carpathian’s. 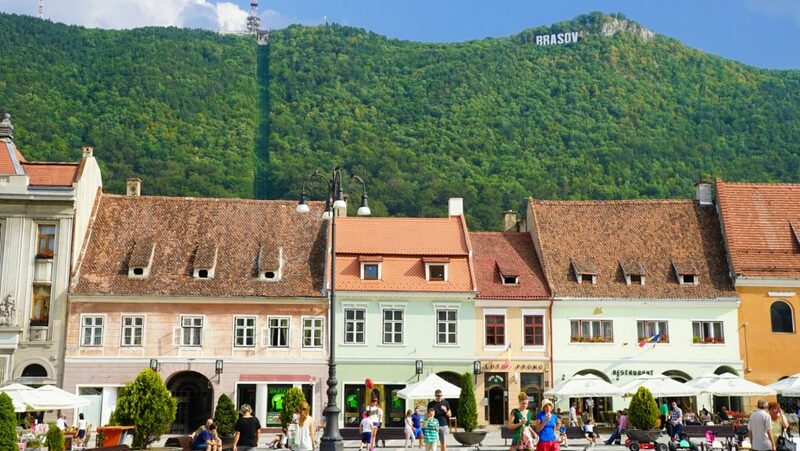 And of course stay in the adorable hotels in Brasov. 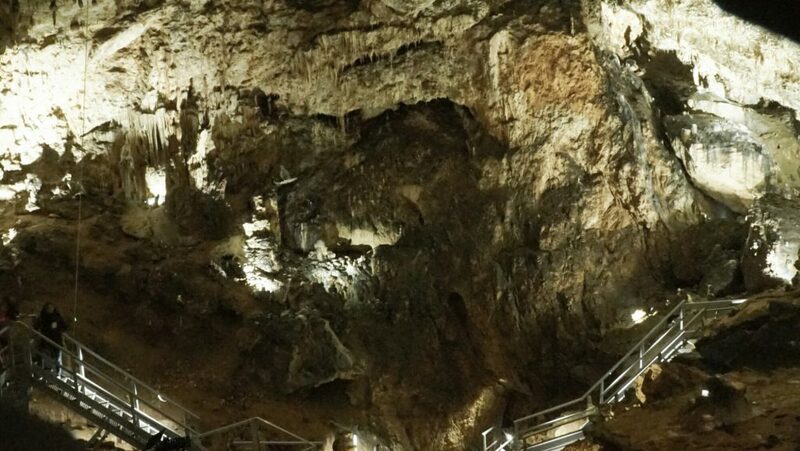 Climb into a huge limestone cave carved out by water and time under the mountains. 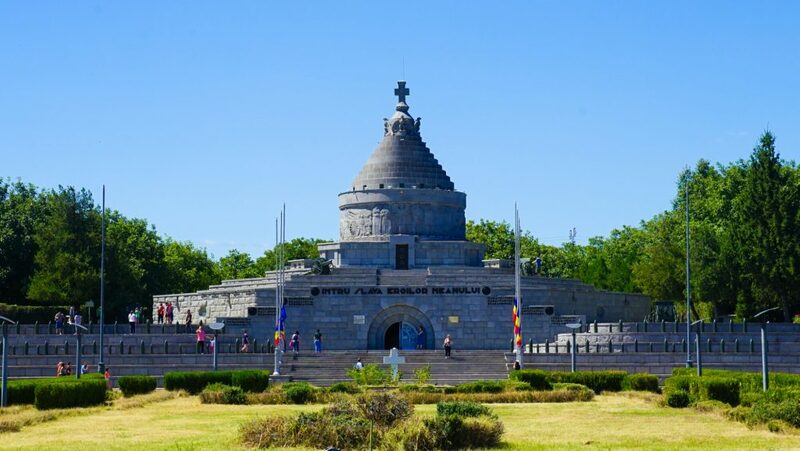 Climb up to one of Europe’s best-preserved Citadel which still keeps a watchful gaze over the plains below. 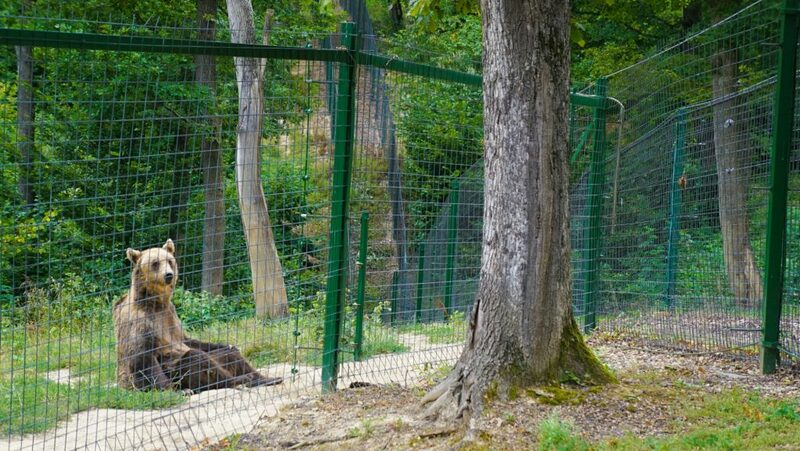 Come face to face with nature in this safe space for the rescued brown bears of Eastern Europe. Get goosebumps exploring the famous castle-keep that inspired Bram Stoker’s ‘Dracula’. The best film to see before you travel to Romania? You guessed it, the 1991 Dracula where Gary Oldman and Winona Ryder star in a tortured tale of a charismatic vampire, based on the tale of the Prince of Darkness. 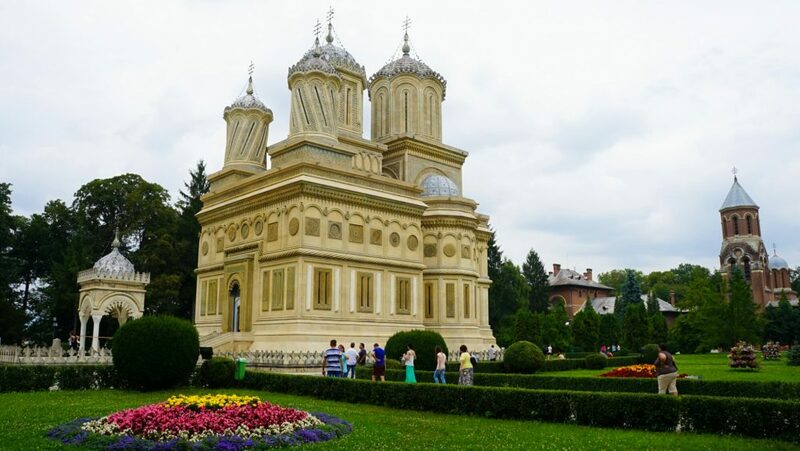 Marvel at this Tentative UNESCO site and one of Romania’s most important churches where the royals are buried. 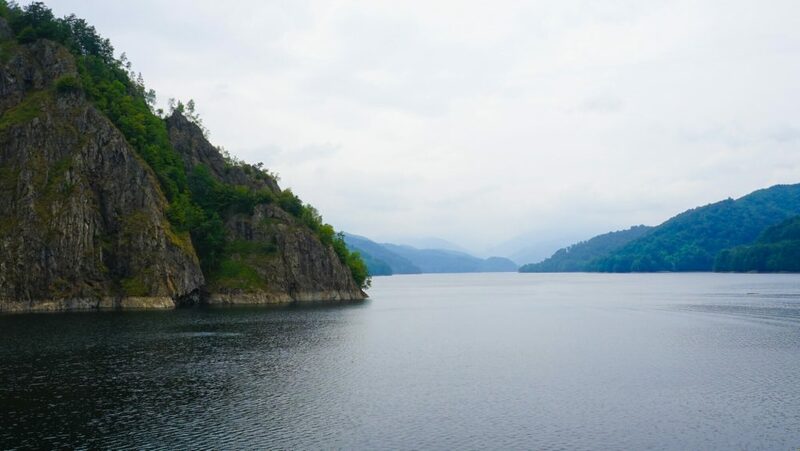 Pack a picnic and enjoy this stunning dam set high in the Carpathian’s. Be transfixed by this seemingly impossible highway which was gouged out in the steep mountains through the sheer folly of Nicolae Ceaușescu. 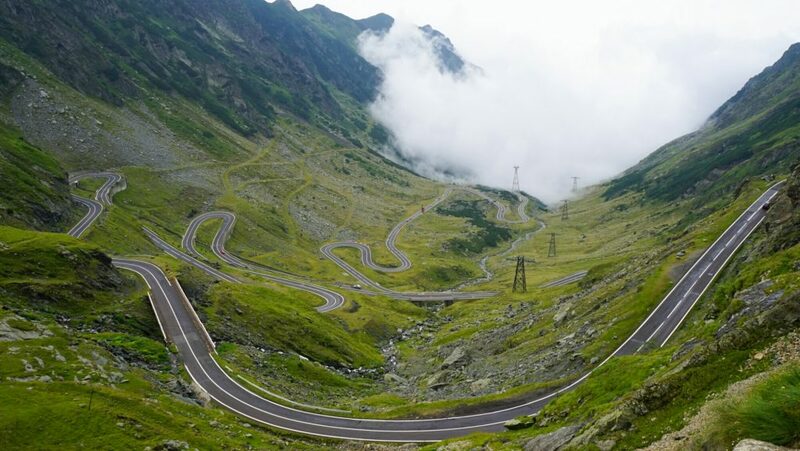 You might also know it as the Transfăgărășan made famous by Top Gear in Romania! 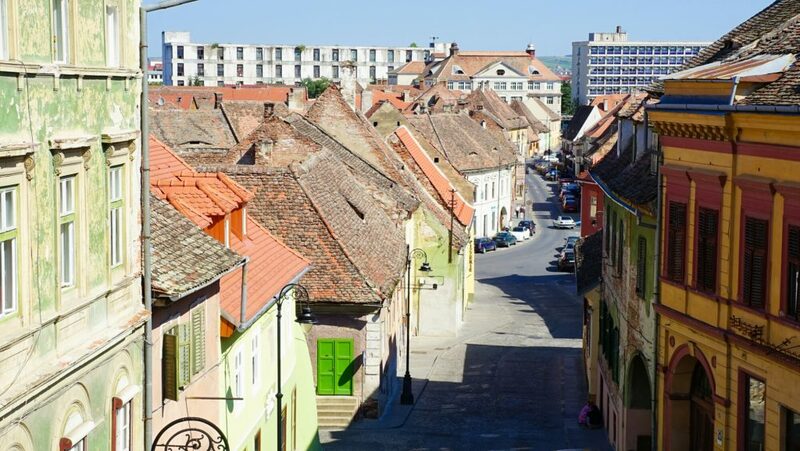 This trip is only possible with a car...Take a look now at the best rental car prices in Romania so you can compare and save! 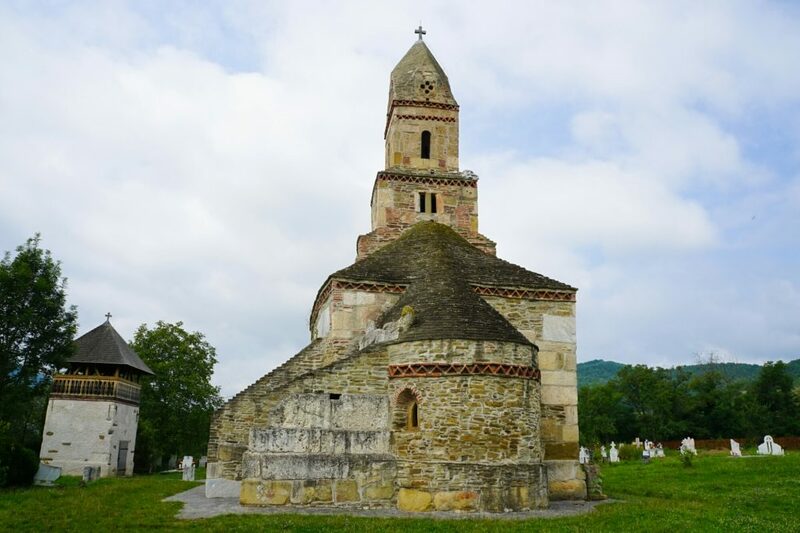 Tune into your spirituality in the oldest church in Romania, most of which is still standing. 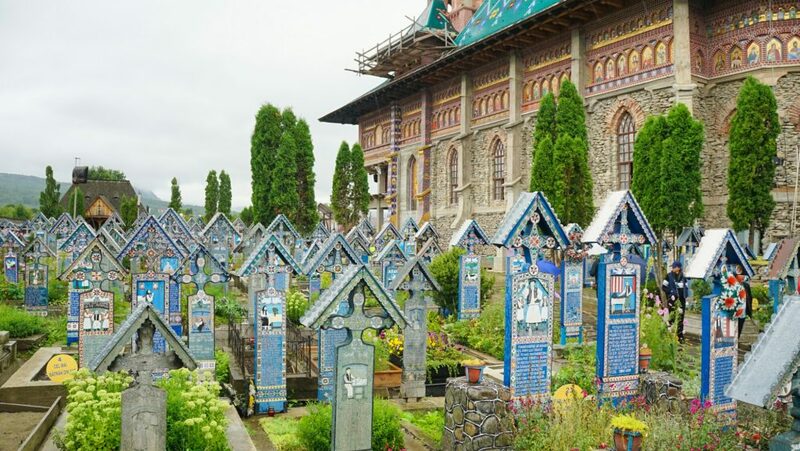 If this was a Top Ten Places To Visit in Romania we would be done now, but luckily it’s not and we have another 40 beautiful places in Romania to explore…. 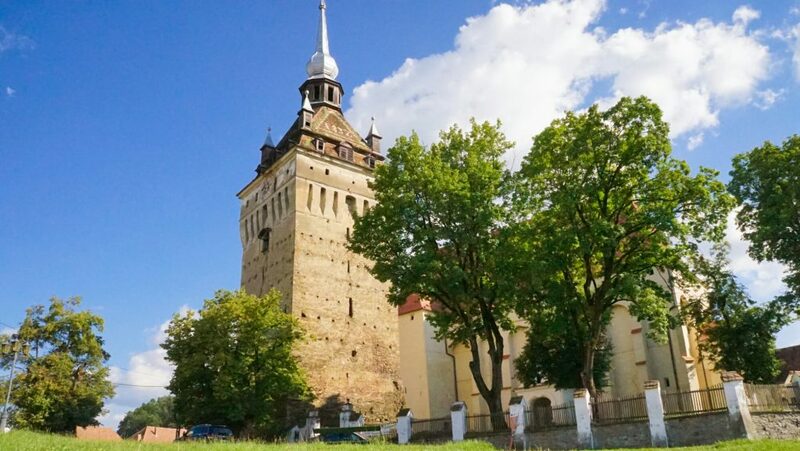 Relive your childhood at this fairytale fortified castle protecting the Western Carpathian’s. 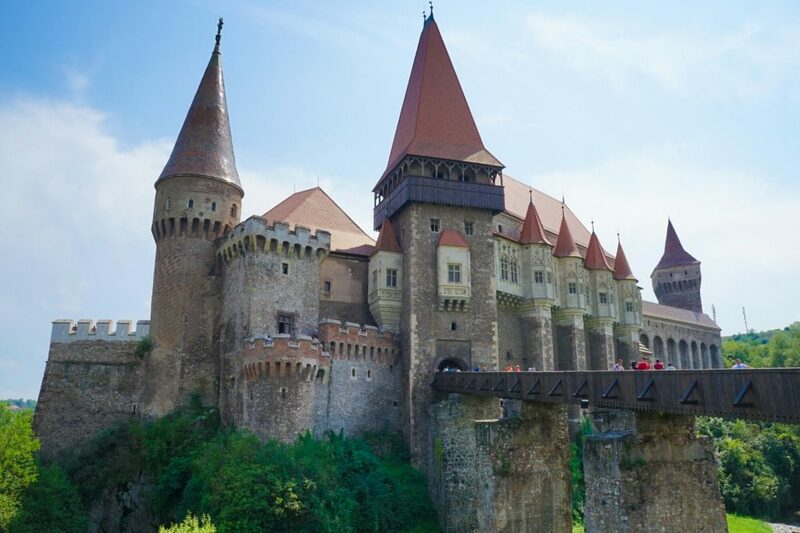 Yes – The Corvin Castle is also the closest you will get in real life to living out your Hogwarts dreams. Feel time slow here at this picturesque holiday spot high in the mountains, popular with families and hikers. Ponder this colorful and humorous reinterpretation of life and death in a small rural cemetery. 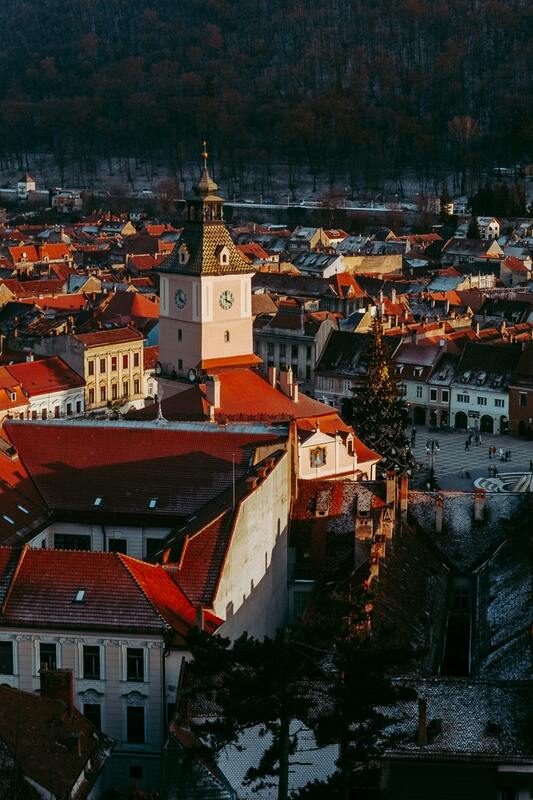 Soak in the vibes of this bustling city in the heart of Transylvania with cobbled streets and imposing churches still protected by a grand city wall. Traverse the highest mountain pass in Romania where you touch the clouds and follow in the footsteps of a 13th century noble and traders. 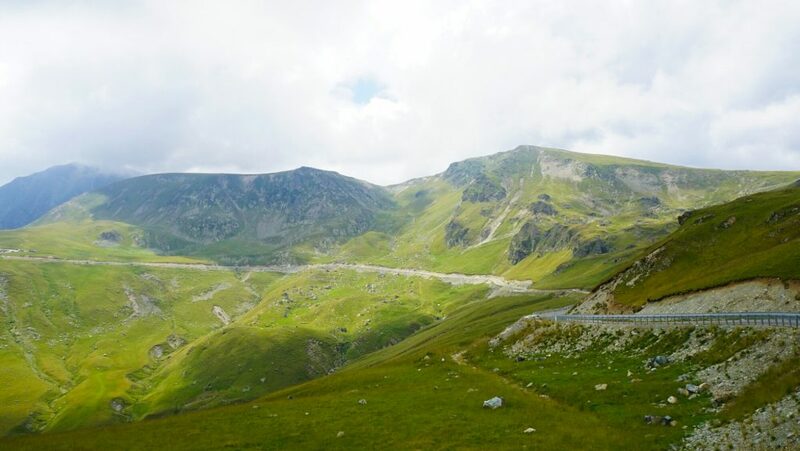 The best way to see the Transalpina? 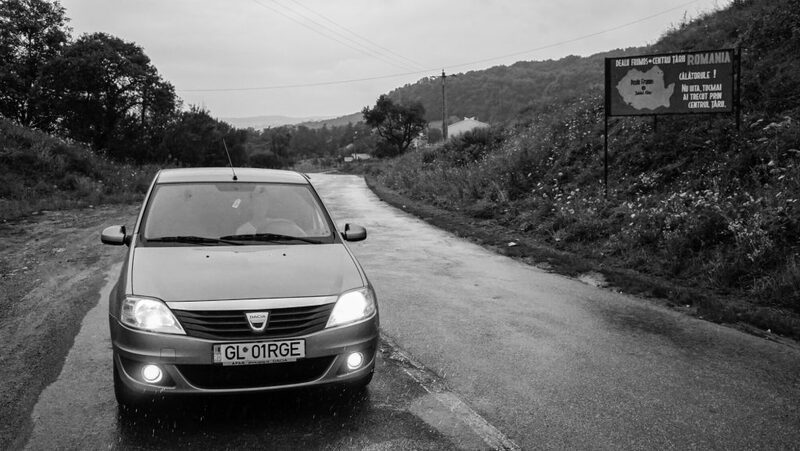 Hire a car for the ultimate road trip Romania edition of course! Feel smaller than an ant in this deep valley gorge that weaves its way between ancient boulders and sheer cliffs. 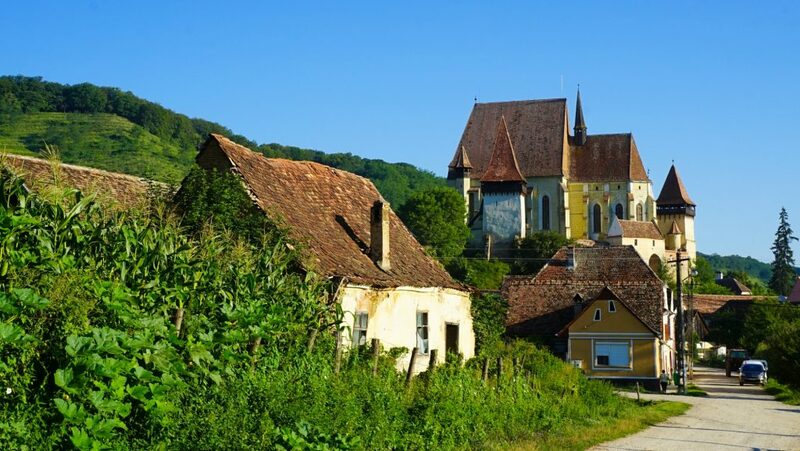 Marvel at the fortified church keep which protected its villagers from pillaging invaders over the centuries. 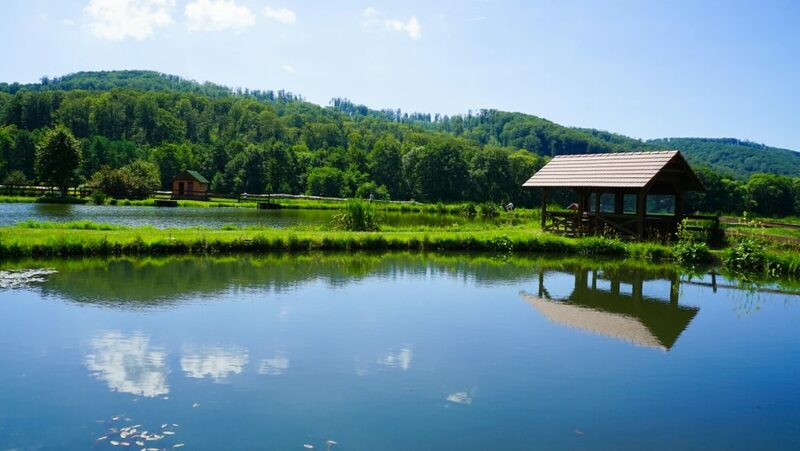 Catch your own fish or just enjoy a traditional meal with a stunning view in this small Transylvanian-Hungarian community. 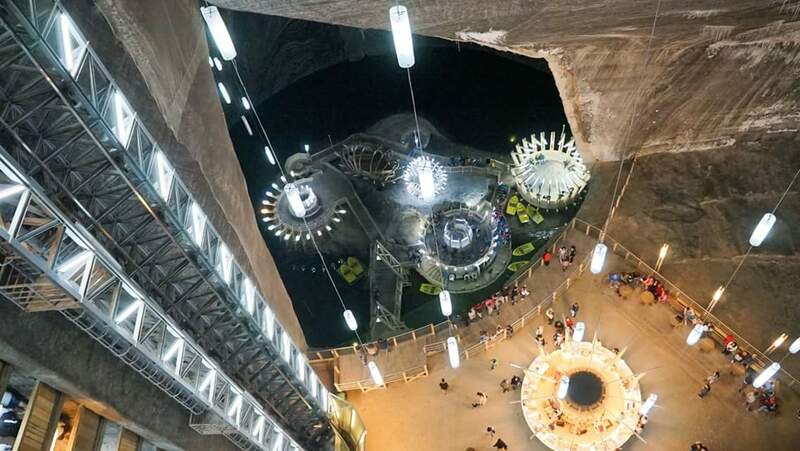 Escape the heat and enjoy the healing abilities of this huge abandoned mine. 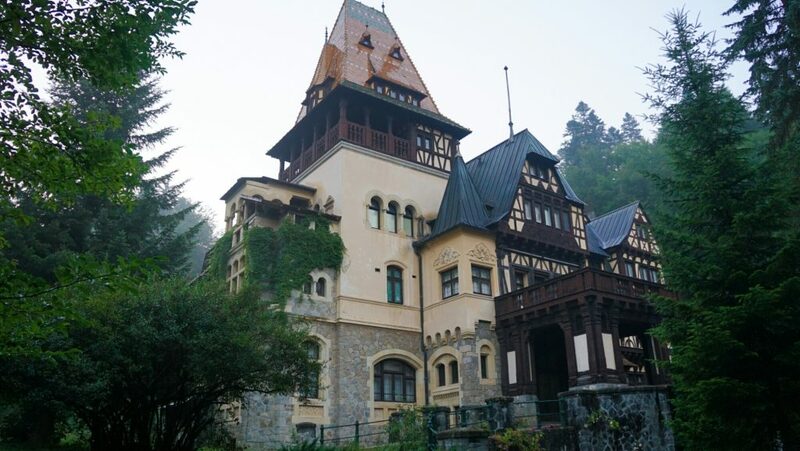 Explore one of Romania’s most beautiful castles which are still home to their royal family today! 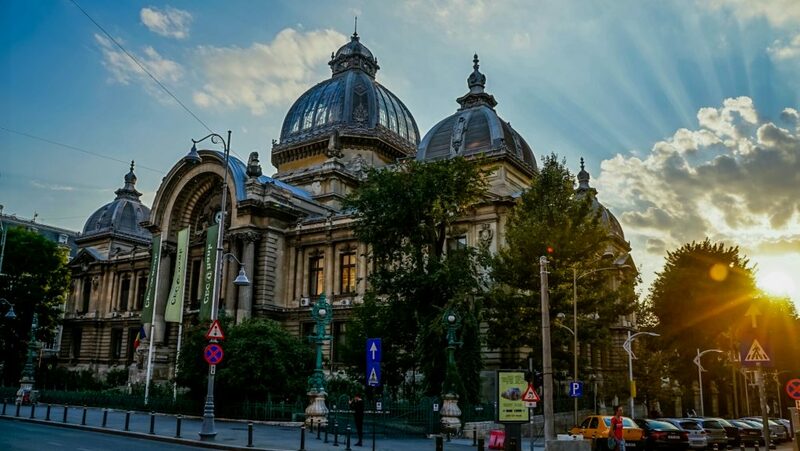 With so many beautiful places to see in Romania, how can you be expected to find them all on yourself? 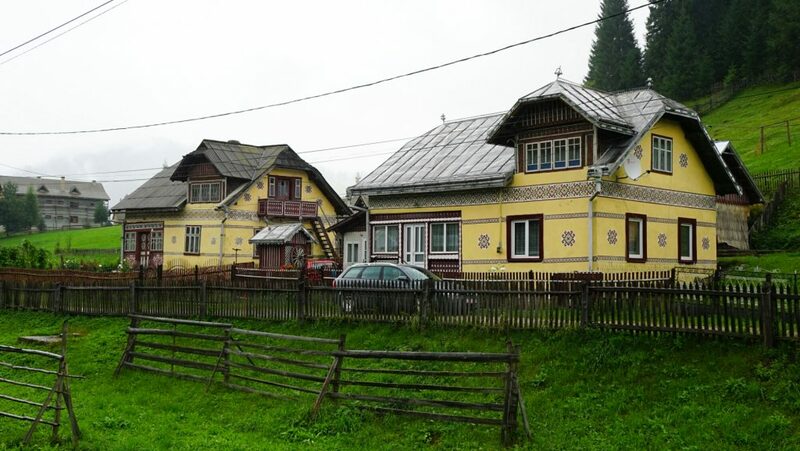 You can’t of course, but this list will help and so does the Romania Lonely Planet. Get it now in print or on a PDF for your phone so you are never stuck on the road in Romania… Now 30 more to go! Discover a traditional village watched over by a crumbling church. 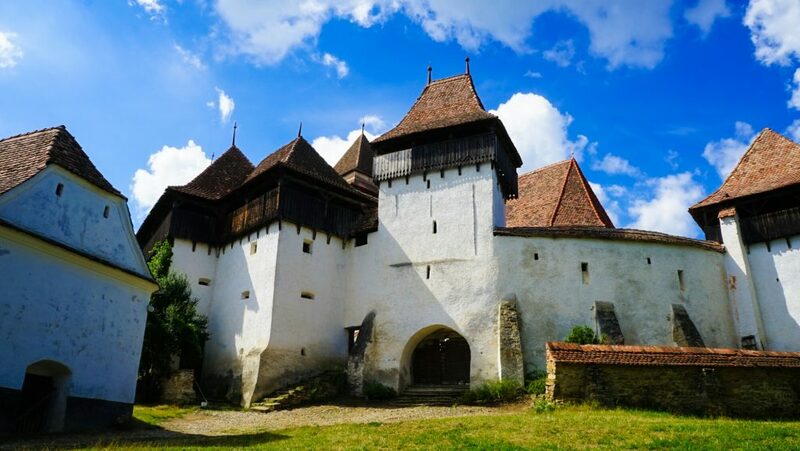 Follow in Prince Charles footsteps and explore every inch of this exemplary fortified church which is protected by UNESCO. Viscri has strong Saxon roots and if you’re lucky, the Prince of Wales may be visiting his house here! 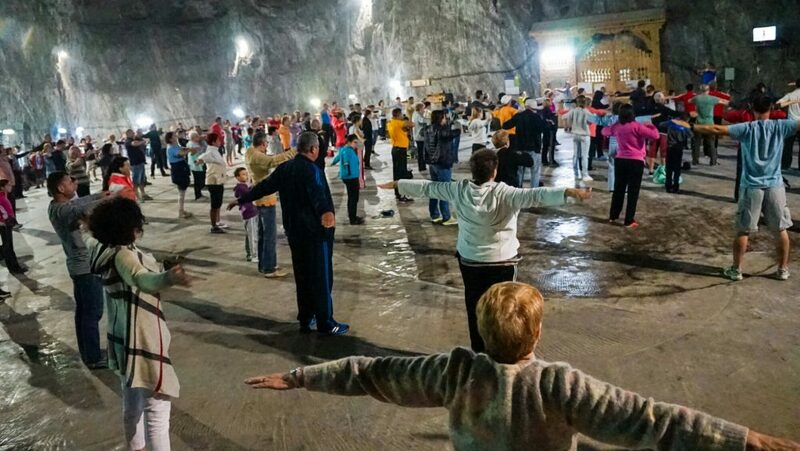 Find this ancient church perfectly hidden in a rock face to protect worshippers from nosey pagans. Discover a hidden monastery tucked into the foothills of the Carpathian’s. 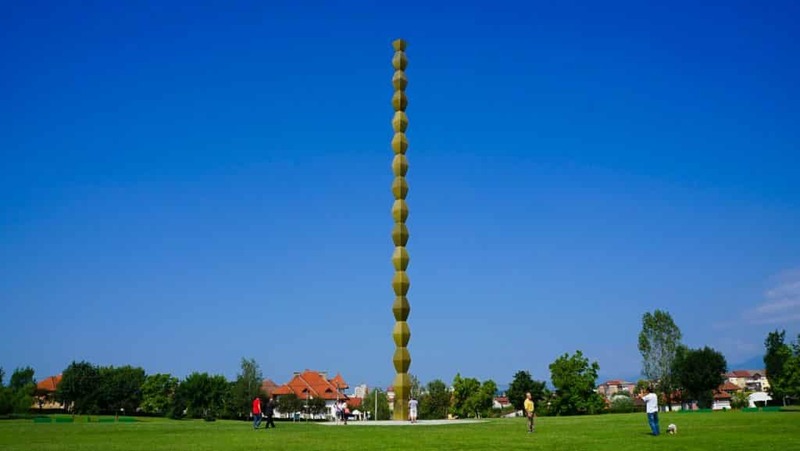 View the artworks of Constantin Brâncuși which are influenced by geometrical designs and representational art. 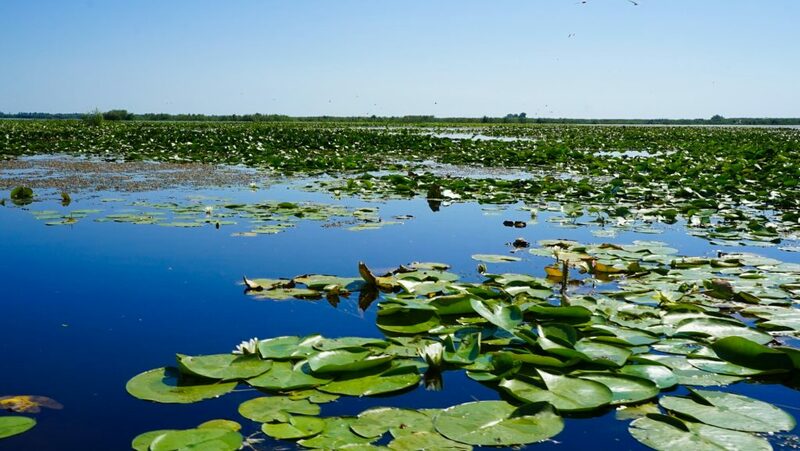 Of course, Targu Jiu has more to offer than this – but I’ll let you discover them for yourself! 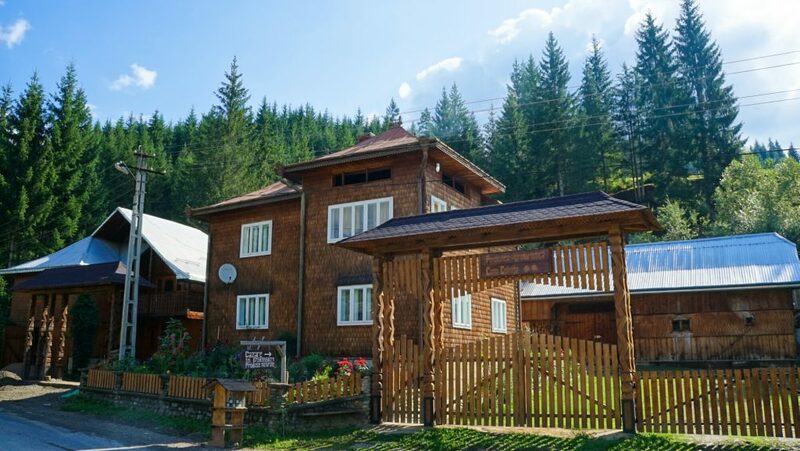 Bath in a panoramic visit like no other while you enjoy traditional Romanian hospitality at this wonderful guesthouse. Wander around a village unchanged by the modern world and marvel at the wooden craftsmanship on display. 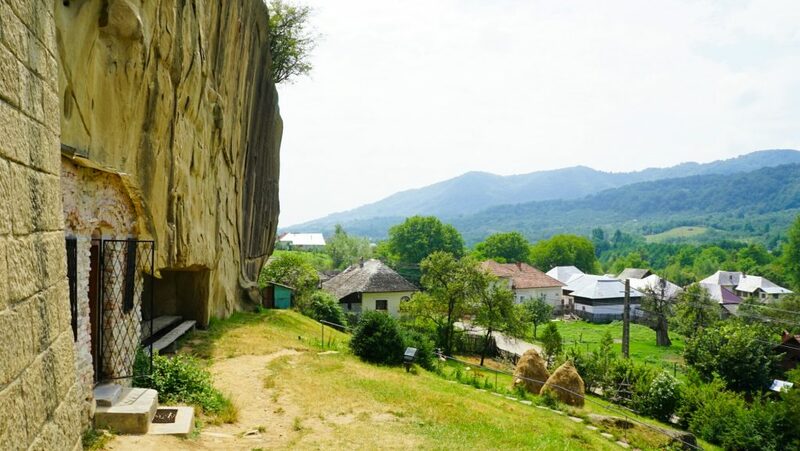 Step back in time and unravel the secrets of the ancient Dacian people and their hilltop fortress often described as the Machu Picchu of Europe. 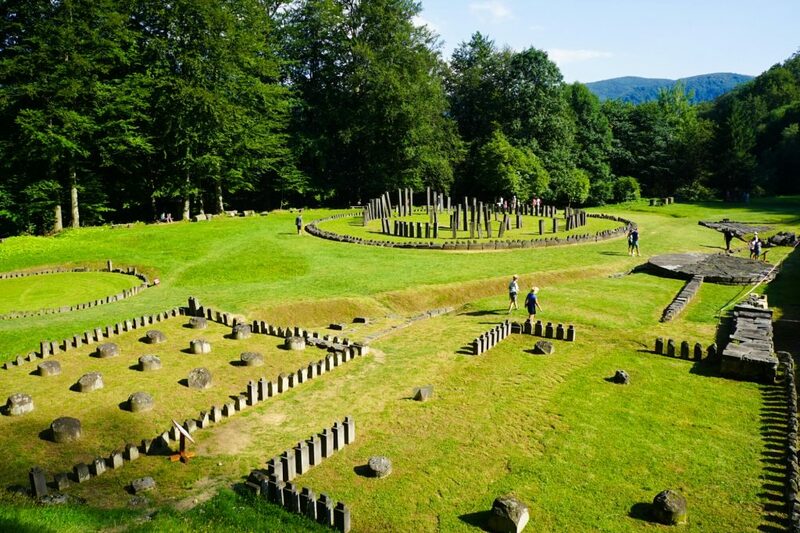 Yes – Sarmizegetusa Regia is as ancient as it is mysterious! Eschew sunlight and fresh air for this subterranean labyrinth complete with sci-fi theme park, health spa and Ferris wheel. Delight in the historical and culinary highlights of this cosmopolitan city. 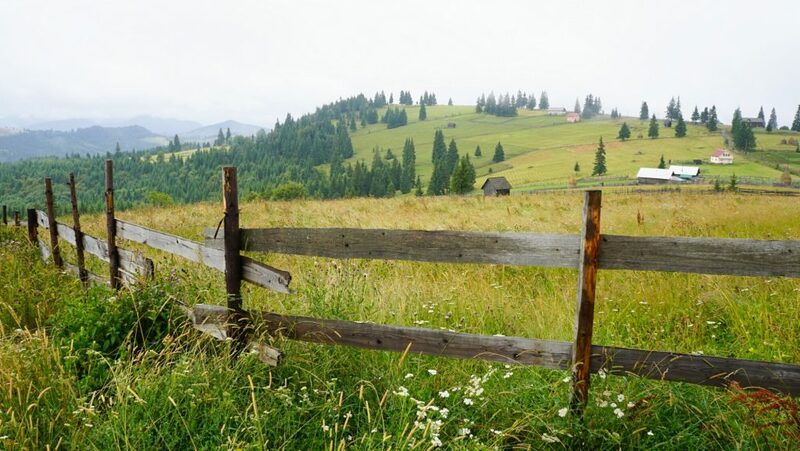 It’s impossible to choose the best places in Romania to visit…But you have to try right! Even narrowing it down to 50 was tough! 20 more to go…. 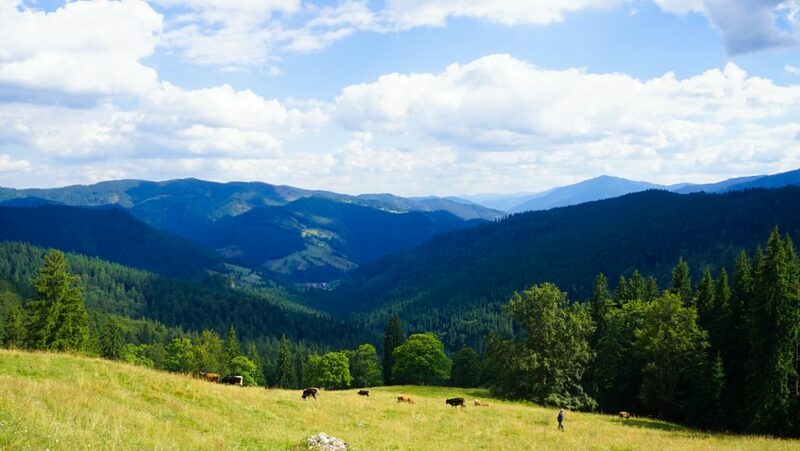 Follow in the footsteps of Stokers Dracula and transverse the scenic mountain pass between Transylvania with Bukovina. Enjoy a coffee in this quaint town renown for its individually decorated houses and valley setting. 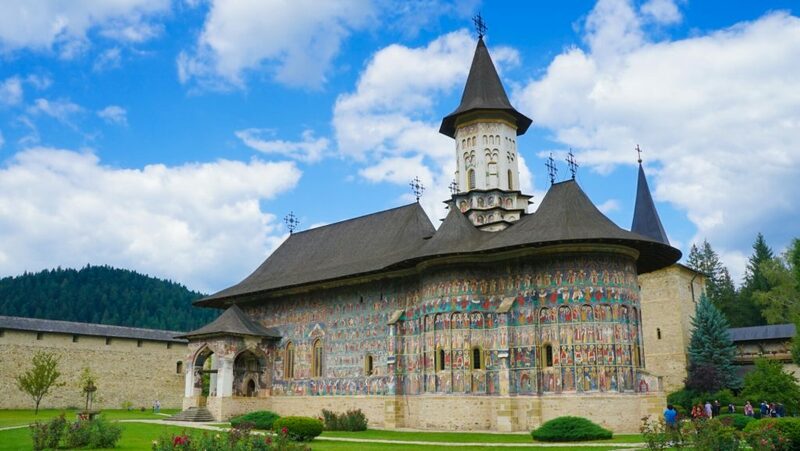 Gaze upon the timeless frescos and colorful churches of the Moldavia region, a World Heritage Site. 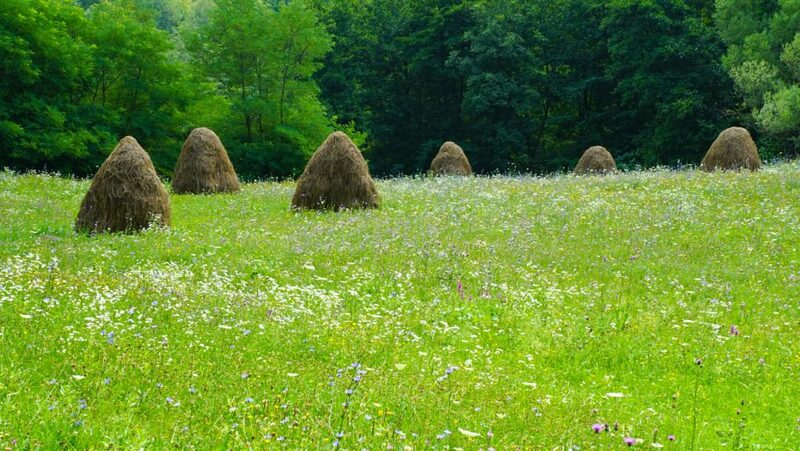 Experience life as a traditional farmer in this secluded valley with evening cow milking and farm fresh gastronomy. Breath in crisp Mountain air and survey this untouched TransRarau alpine environment from above. 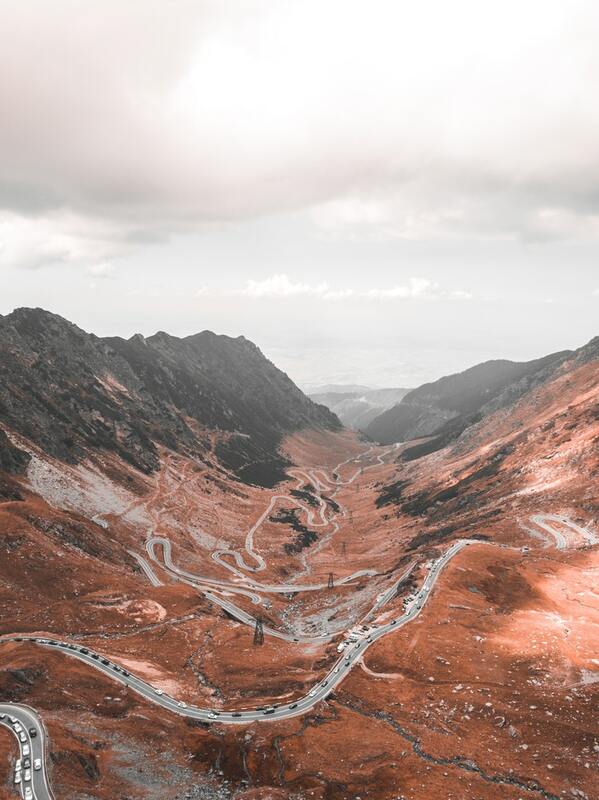 New infrastructure development here ensures that while the TransRarau maybe is less popular than other passes in Romania, it will not stay that way for long! 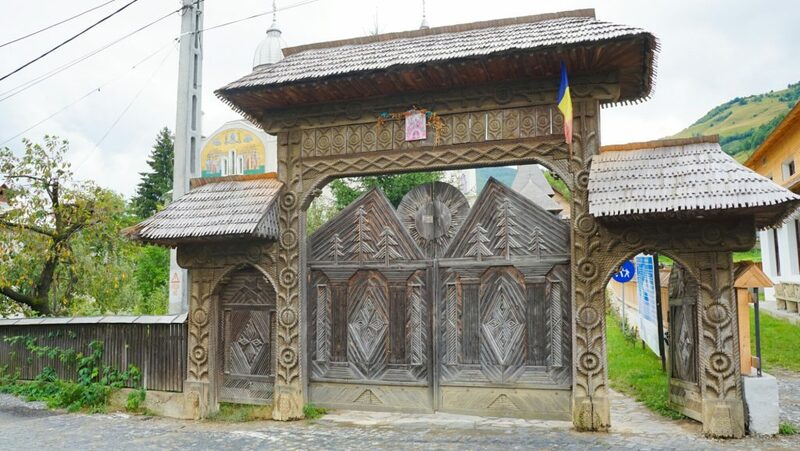 Pay your respects to Romania’s fallen from the first World War, located near the battlefield of Mărășești in which Romania achieved it’s first decisive victory. 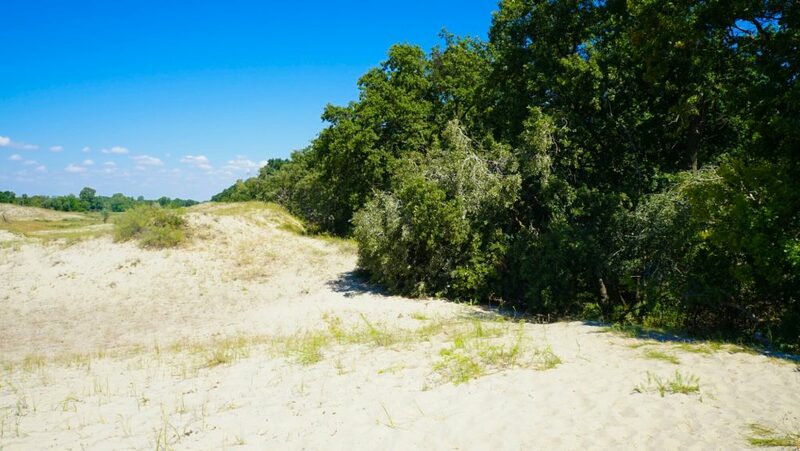 Wander around this bizarre forest which springs out of a rolling dune system. 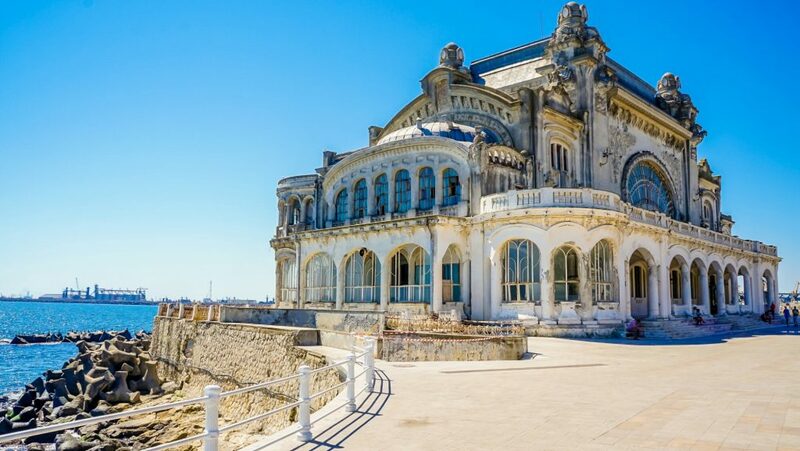 Admire Romania’s crumbling ghost, once known as the Monte Carlo of the east! On the home stretch now of the top 50 most beautiful places in Romania. Stay with me now. I promise you I have saved some of the best for last! 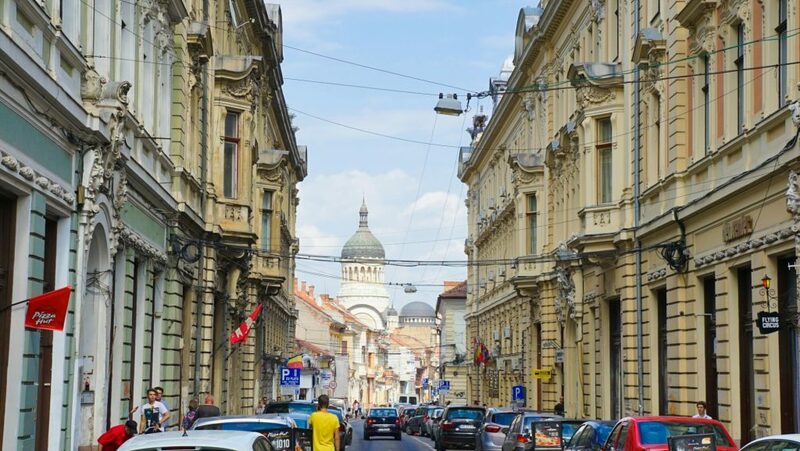 Tie up your shoelaces and get exploring the old town of Bucharest – one of the most liberal cities in Romania with a growing gay scene. 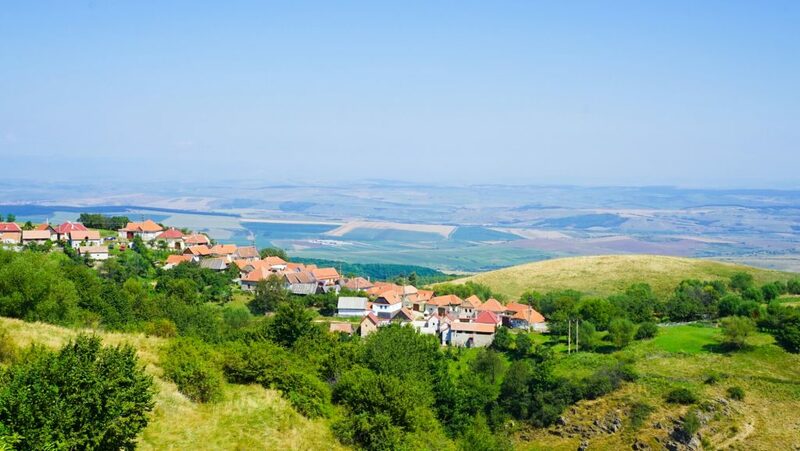 Commune with nature and the shepherds as you enjoy a day hiking between picturesque villages. 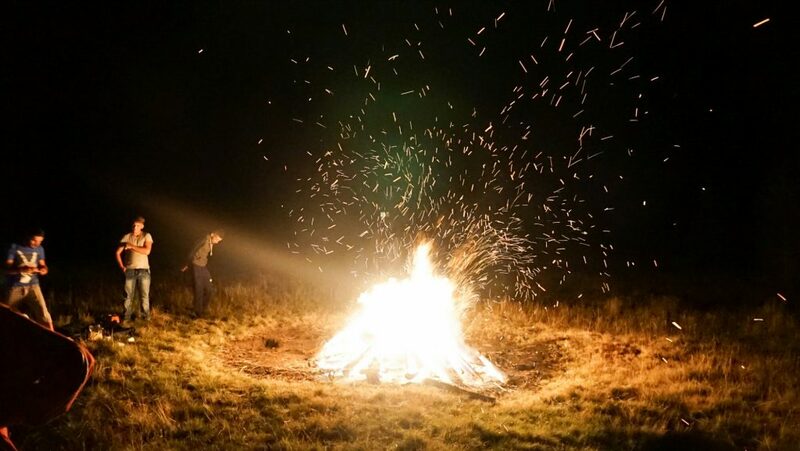 Dance the night away around a Bonfire with folk dancing and plenty of music. Admire the beauty of this small village which looks like it was transported from the Mediterranean. 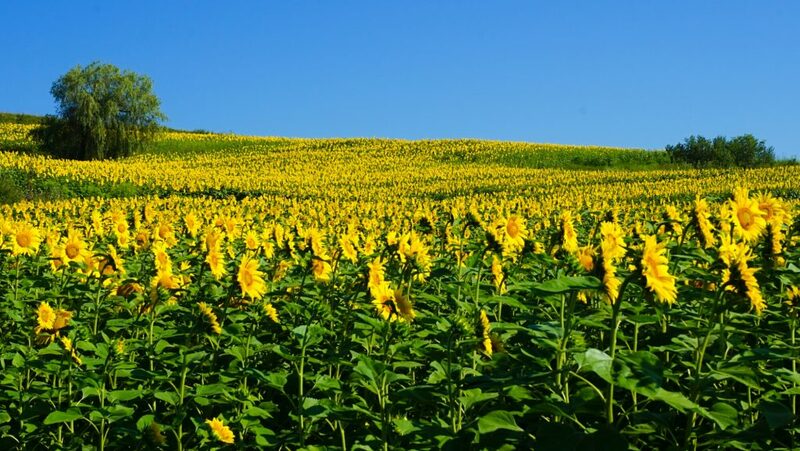 Bask in summers warm embrace and admire the fields upon fields of sunflowers which cover the countryside. 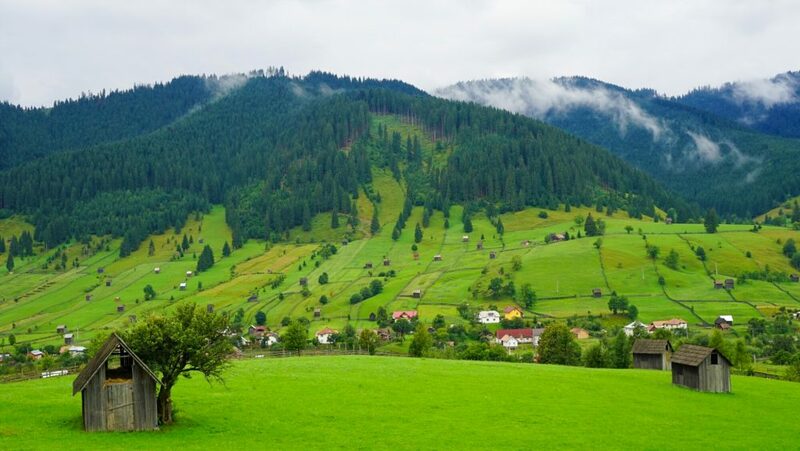 Take in a new vista at every turn on this windy TransBucegi mountain pass through rural villages and traditional farmscapes. 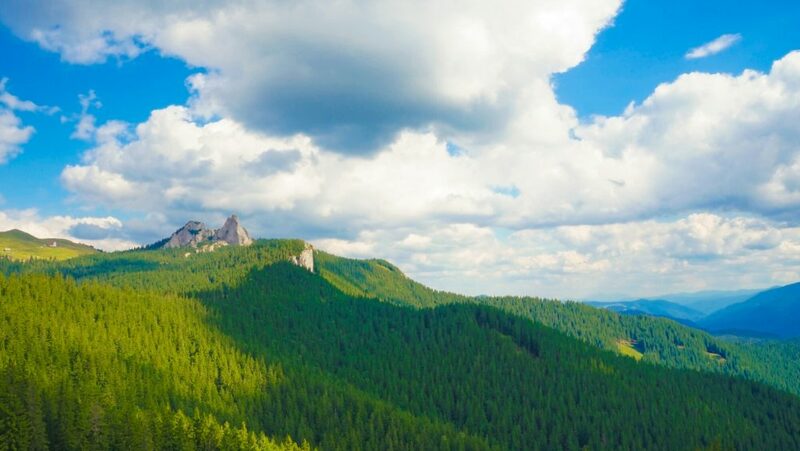 The TransBucegi is one trip you will never forget! 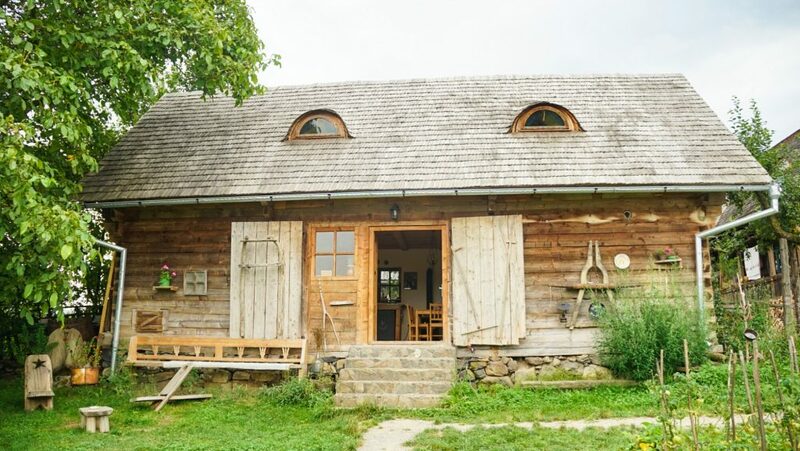 Rest your head in a converted barn sat on a traditional farm in the middle of this mysterious region. Not interested in roughing it? Good! 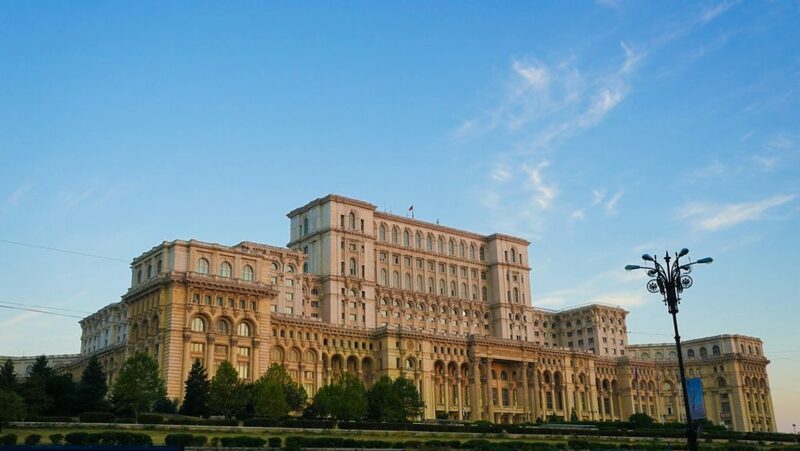 Because Romania has some incredible luxury accommodation, at prices that are lower than basically everywhere else in Europe! 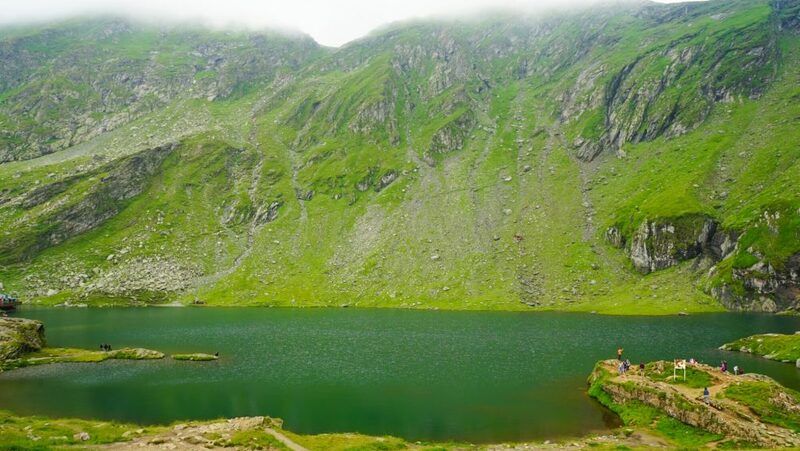 Take a moment to enjoy your surroundings, and a hot drink, at the serene Bâlea Lake below the highest mountain in Romania. Or in winter enjoy the Frozen Bâlea Lake Ice Hotel! Be transported back in time as you amble around the countryside and are transported back to a pre-industrial way of life. Feel tiny standing in front of one of the world’s biggest buildings, which consumes as much electricity as a small city! 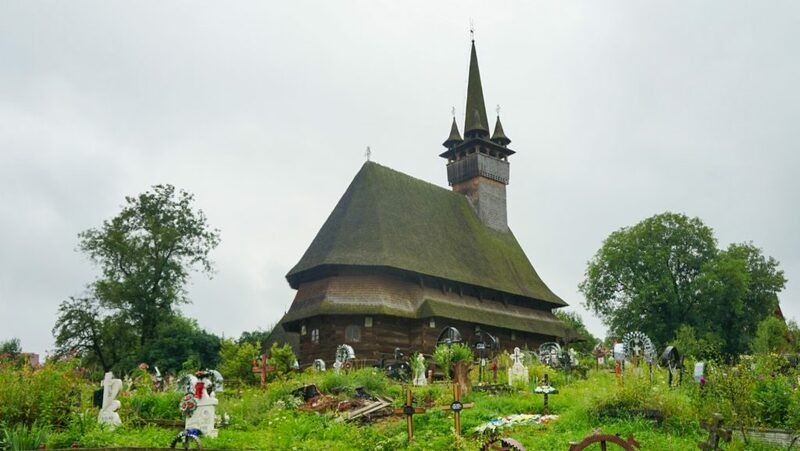 So there you have it – 50 of the Best Places to Visit in Romania! 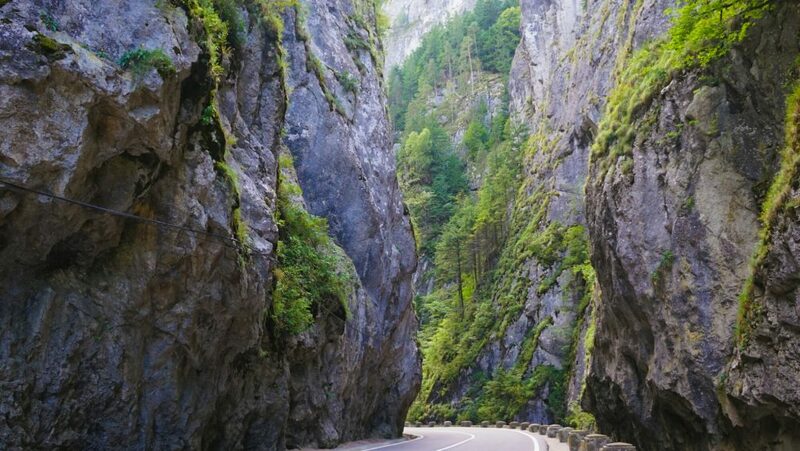 Perfect for a road trip and a few weeks of nature-loving – Just don’t forget to look at the Romania Lonely Planet in print or on a PDF for your phone so you are never stuck on the road in Romania! 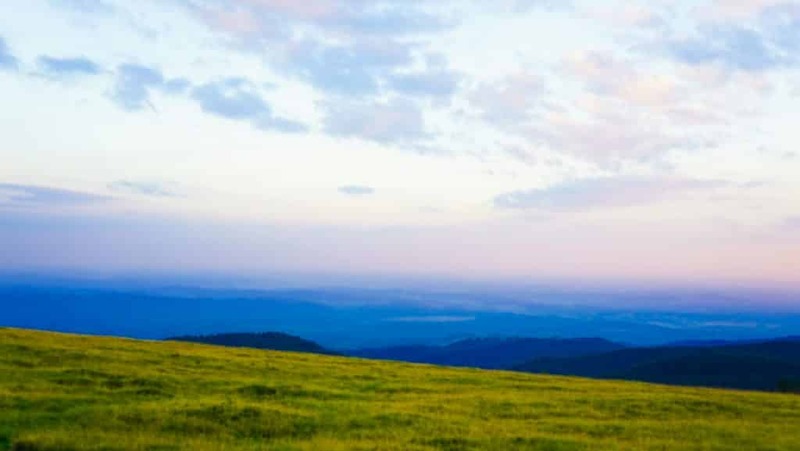 Let me know what you think and the most beautiful places in Romania – I could easily have made this list Top 100! 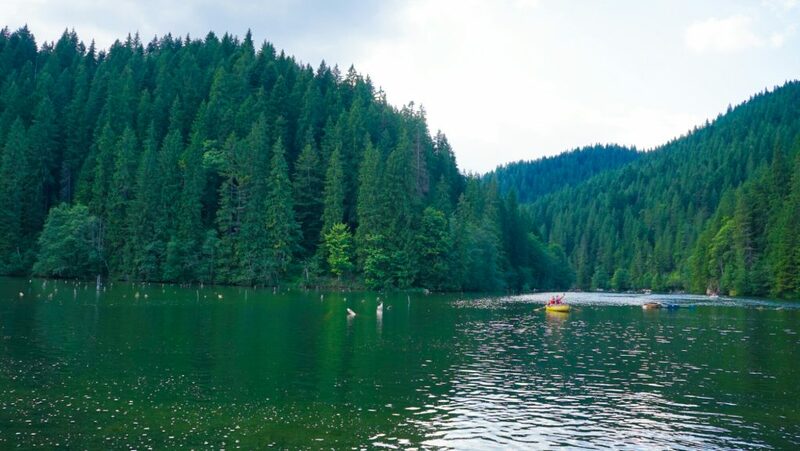 This is a place where you are going to want to take your time to enjoy an epic Romania Road Trip (and sort your rent a car Romania) – and I just know you are going to love it as much as I did!